Date of Birth : 17th May 1979. Mukta Barve is 37 years old talented Marathi actress. She is a multi talented artist. She is an excellent actress in all the streams like films, television and theatre. Currently she is acting in rejuvenated famous Marathi play Sakharam Binder. She has acted in many super hit Marathi and Hindi movies like Jogwa, Mumbai Pune Mumbai, Mumbai Pune Mumbai 2, Mangalashtaka Once More, Ek Daav Dhobi Pachhad, YZ, Double Seat, Lagn Pahave Karun, Badaam Rani Gulam Chor, Aghaat, Sumbaran, Thanks Maa, Pail Te Sumbaraan, Saas Bahu Aur Sensex, Aika Dajiba, and many more to name. She has acted in serials like Ghadlay Bighadlay, Eka Lagnachi Dusri Goshta, Me Ek Bandu, Indradhanushya, Shriyut Gangadhar Tipre, Bandhan, Buwa Aala, Pimpalpaan, Agnihotra and many more. She has done plays like Hum To Tere Aashiq Hai, Dehbhaan, Final Draft, Kabddi Kabaddi, Chhapa Kata. She has won many awards for her super hit acting skills. She has won best actress award multiple times. 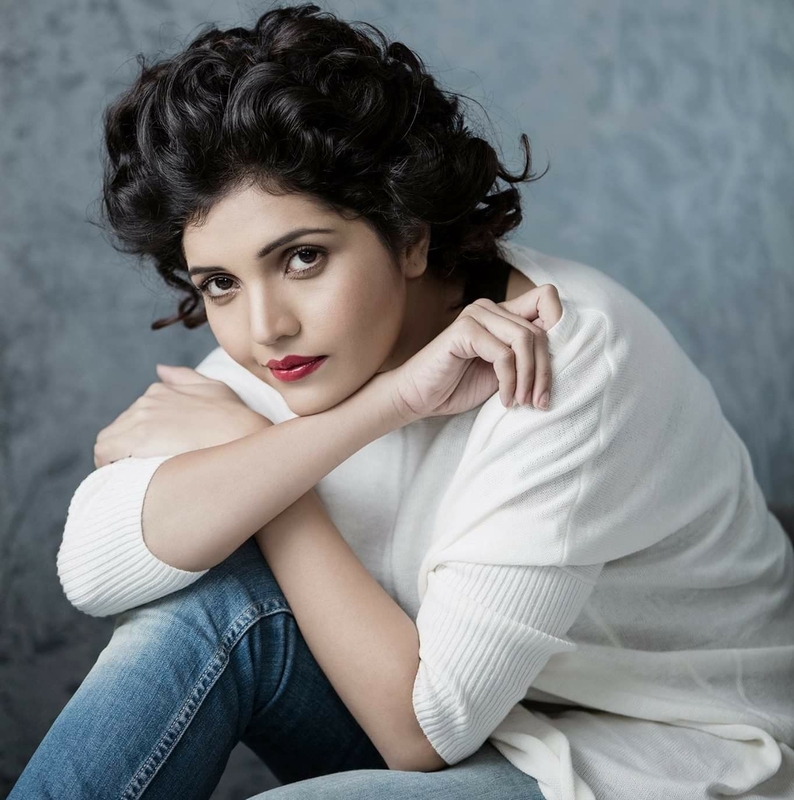 Mukta Barve is born in Pune and now residing in Mumbai. Her family includes her parents and an elder brother. She is currently not married. She pursued her education from Savitribai Phule Pune University.